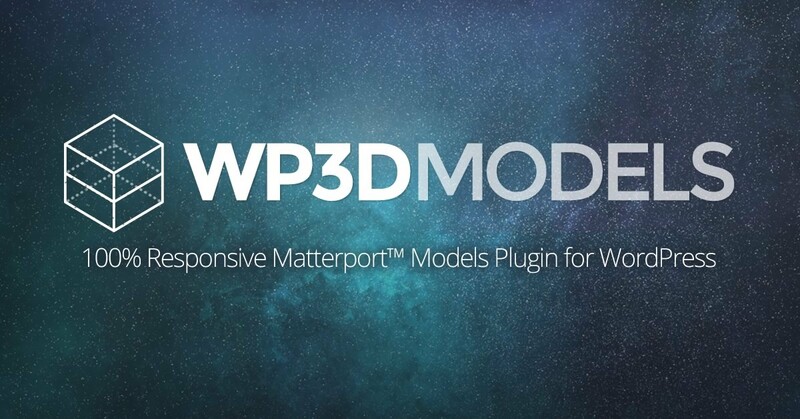 WP3D Models helps Matterport™ pros manage, supplement, and promote their body of scanned work. With easy-to-use tools, you’ll be promoting your domain, building your SEO, and including your branding (or the branding of your clients) on the content you deliver. 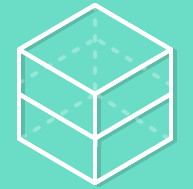 Plus, each license of WP3D Models allows for UNLIMITED single property websites!